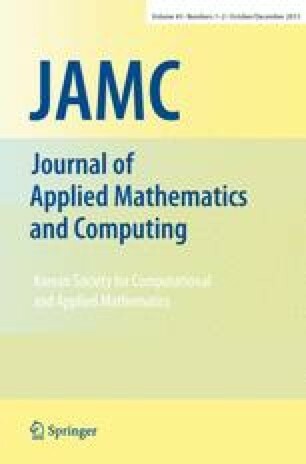 The main aim of this paper is to consider the fuzzy norm, difine the fuzzy Banach spaces, its quotients and prove some theoremes and in particular Open mapping and Closed graph theoremes on these spaces. Reza Saadati received his BS and MS from Yazd University under the direction of professor S. Mansour Vaezpour. Since 2000 he has been at Amol Azad University. His research interests center on the Fuzzy normed spaces and Functional analysis. S. Mansour Vaezpour received his BS, MS and Ph. D from Shiraz University under the direction of professor Karim Seddighi. Since 1988 he has been at Yazd University. At present he is associate prof. in the dept. of Mathematics and the president of the School of Sciences at Yazd University. His research interests center on the Fuzzy normed spaces, Operator theory and Functional analysis.